A. Headboard:plywood frame with upholstery fabric,with tartan design ,with 40 desnity sponge .You can choose different material and color . B. 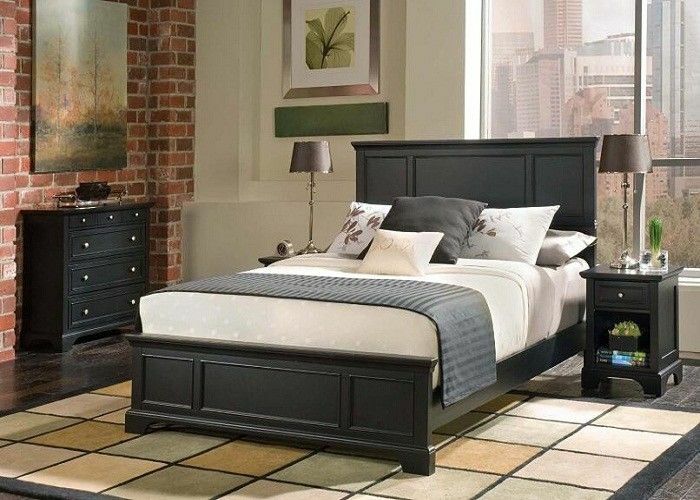 Bed base : E0/E1 grade plywood pannel with environmental friendly paint finish . C. Mattress:comfortable mattress with high quality and environmental friendly material . D. Bedside :MDF with paint,with one drawer,2 drawers is available . 1. Fast reply in 24 hours. 2. Provide sample within 7 days. 4. OEM&ODM are warmly welcome. 1. Are you a manufacture company? Yes. Our factory was founded in 2006 and have over 10 years experiences in this industry. Our products are hot sold all over the world with trustworthy quality and competitive price. 2. What’s the scale of your factory? Our factory occupies a total area of 4000 square meters with over 80 workers and 15 professional engineering technicians. Baby&Kid Educational Furniture, which includes wooden bed, wooden table and chair, wooden cabinet etc.